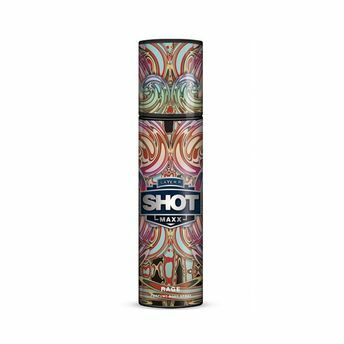 Layer'r Shot brings you this perfumed body spray that is bound to become an instant favourite. The fragrances will leave you feeling fresh and smelling beautiful all day. Rage leaves behind a subtle charm of moss and amber essences that enliven your spirit. Additional Information: Layer'r is one of India's fastest emerging brands of personal care and styling products. Their mission is to provide customers with innovative, better products that make them feel good and look great. Explore the entire range of Deodorants/Roll-ons available on Nykaa. Shop more Layer'r products here.You can browse through the complete world of Layer'r Deodorants/Roll-ons .